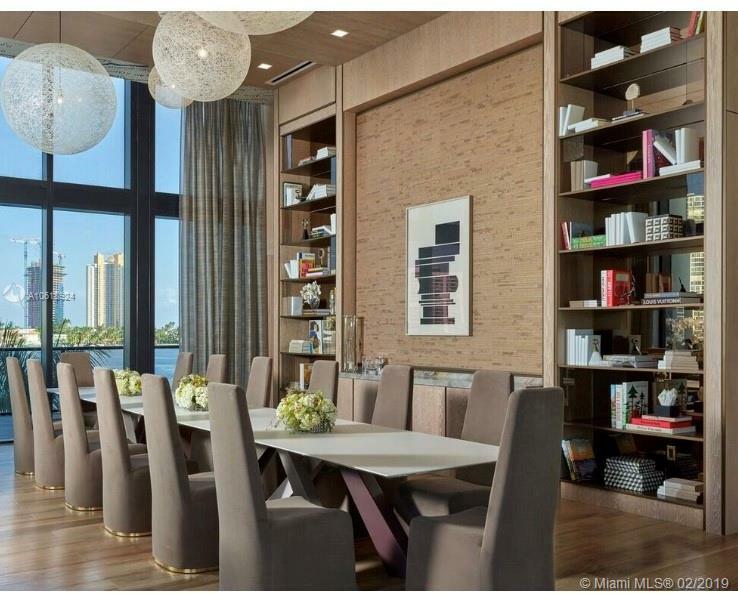 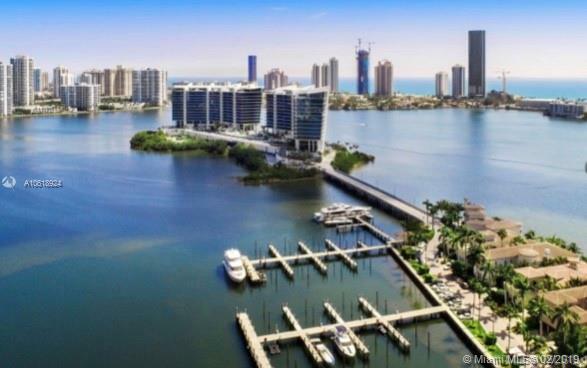 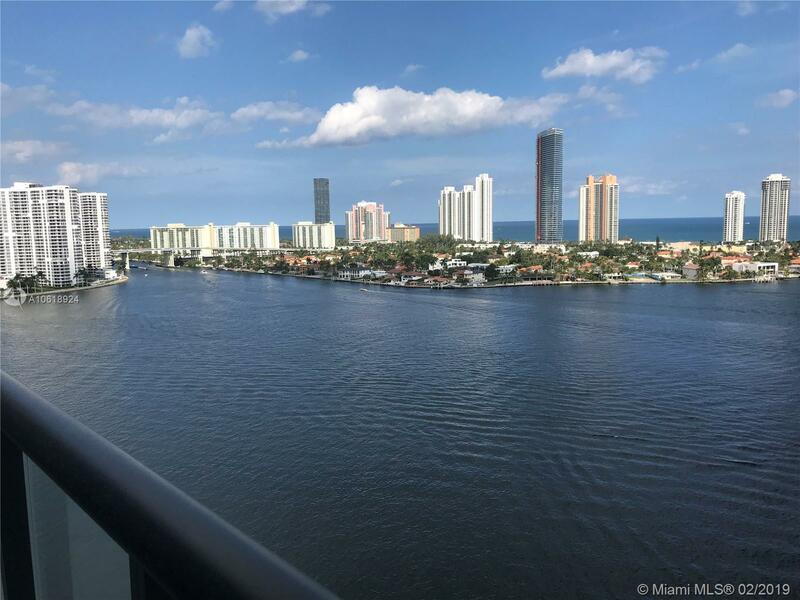 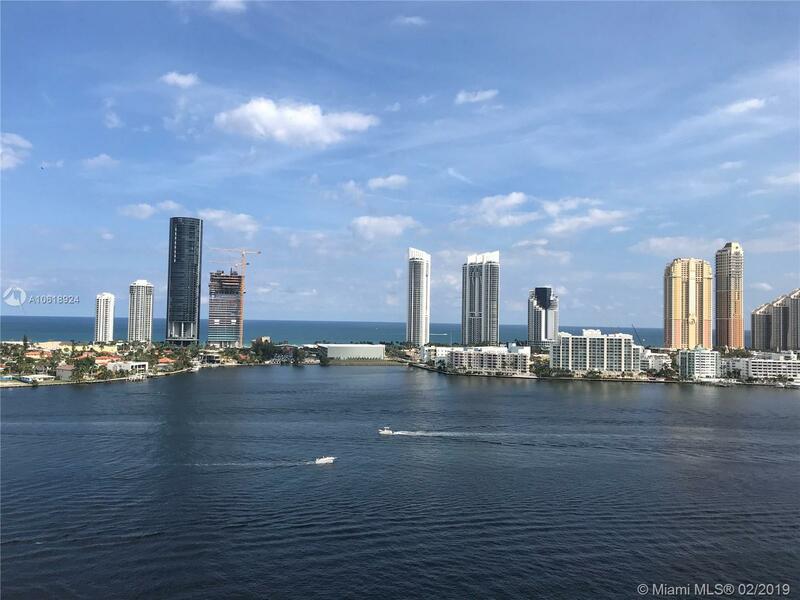 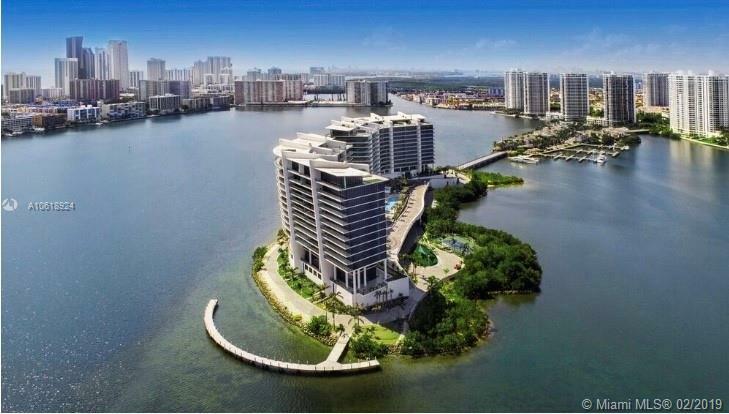 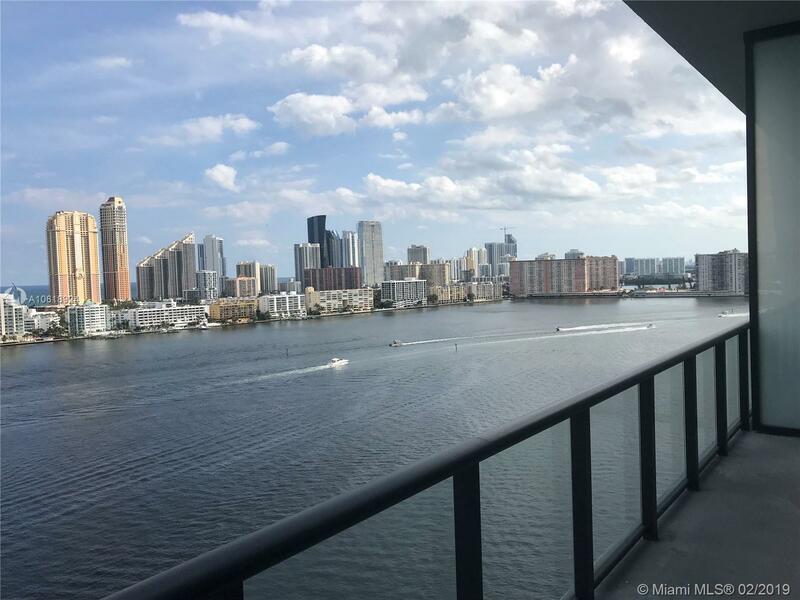 "5500 Island Estates Dr #1506 Aventura, FL 33160"
Live the life of your DREAMS! 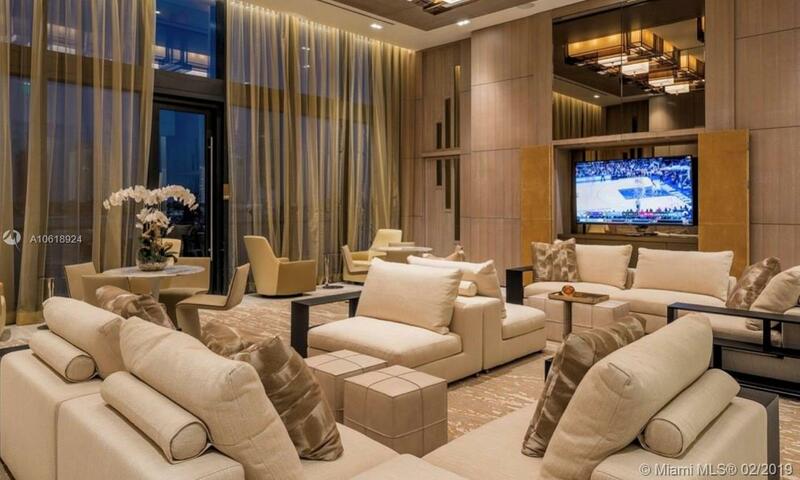 Prive gives new meaning to Luxury... 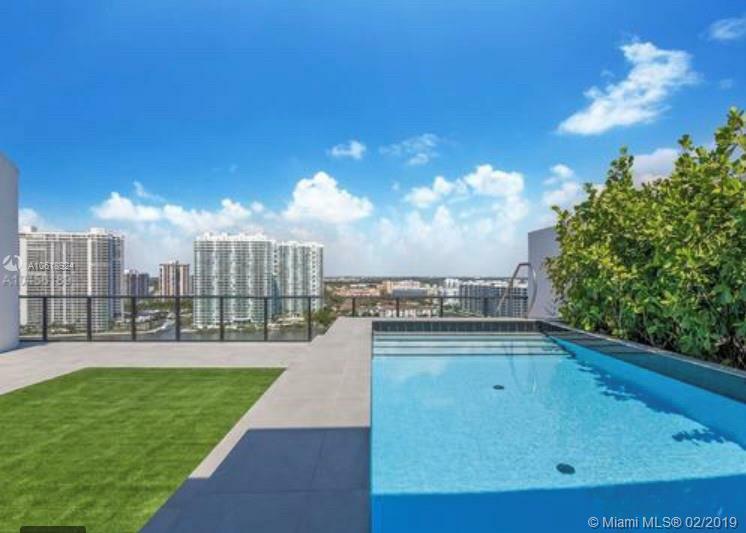 Rarely available "C" unit 2 story PH boasts private elevator access, flow through floorplan, 2 summer kitchens, private rooftop pool! 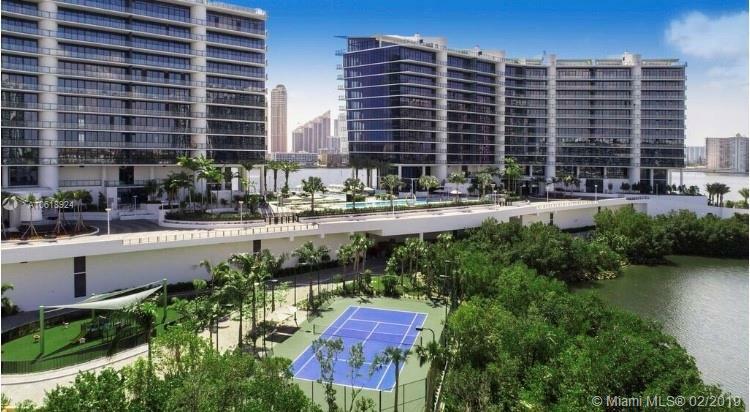 4,768 sq ft interior and 3284 sq ft of sprawling terrace. 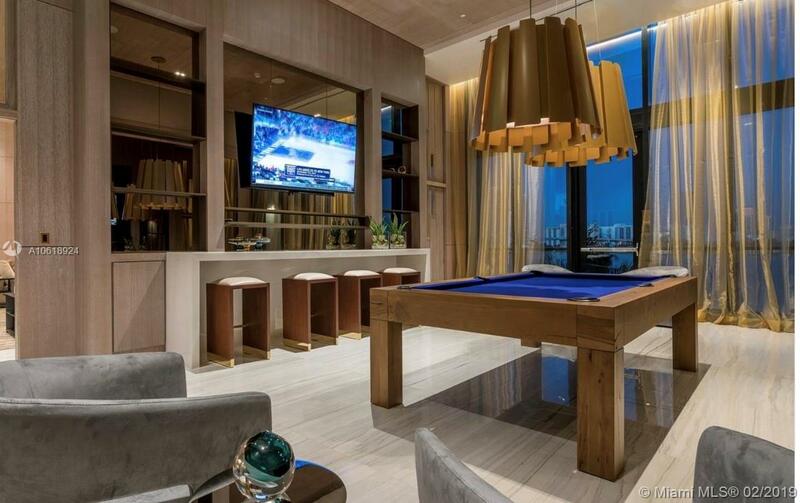 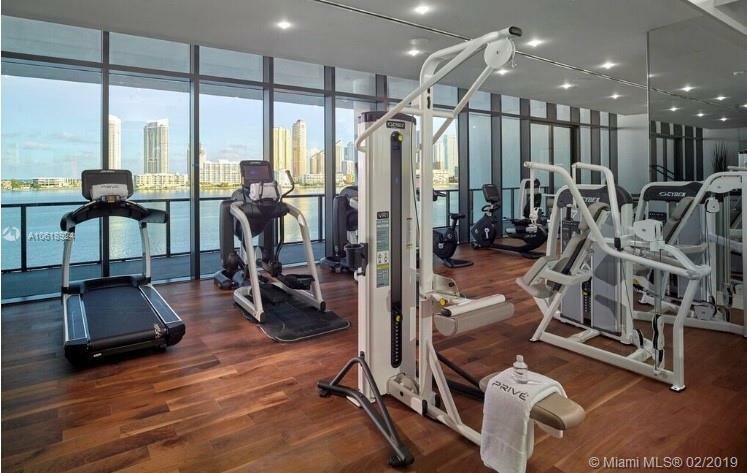 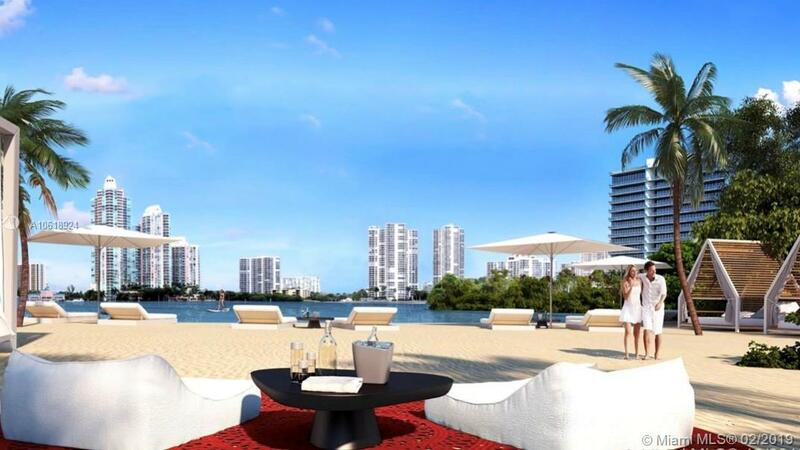 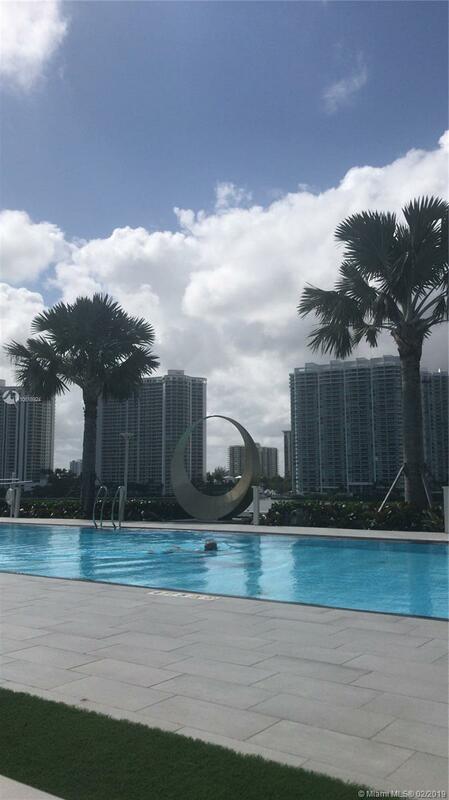 Be one of the select few to call Prive home, with a 10,000 sq ft state of the art fitness center/spa, 2 pools, restaurant, marina, tennis courts, teen room, cigar room, concierge, children's playground and much much more! 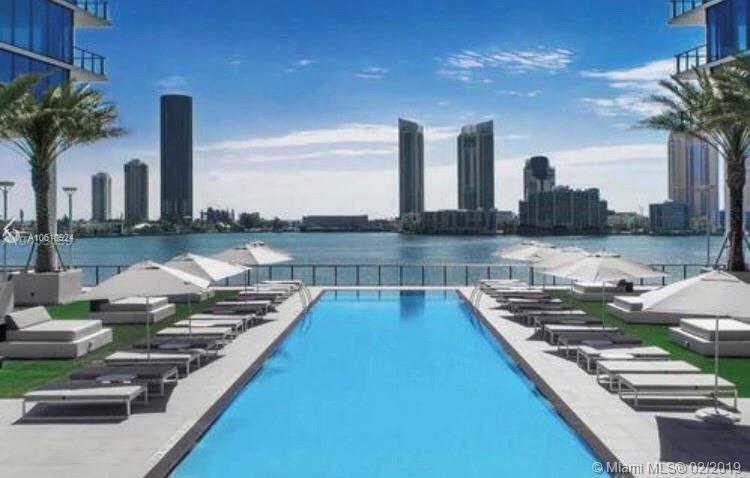 Seller Motivated, design package optional! 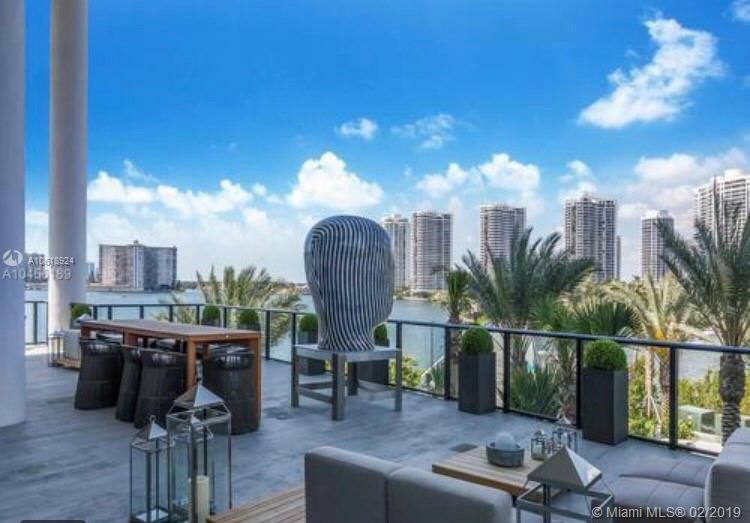 TEXT listing agent for showings!